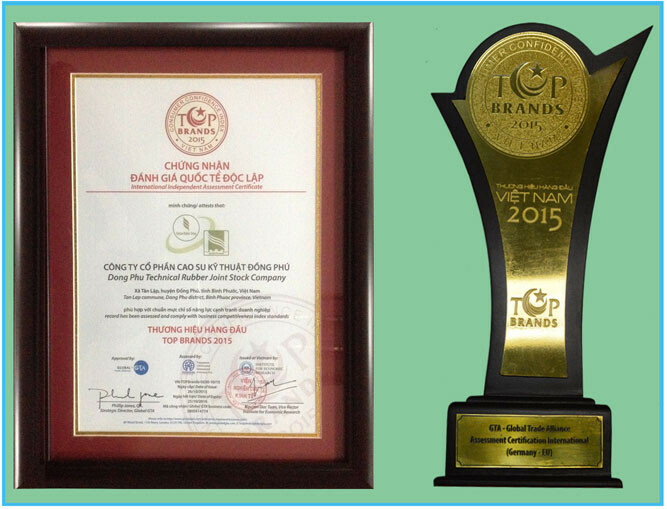 “Top Brands 2015” is a prestigious award, based on the results of the Institute for Economic Research - units assigned evaluation and reporting - by Global GTA International (UK ) and the assessment of international & Inter Conformity certificate (Germany) awarded. 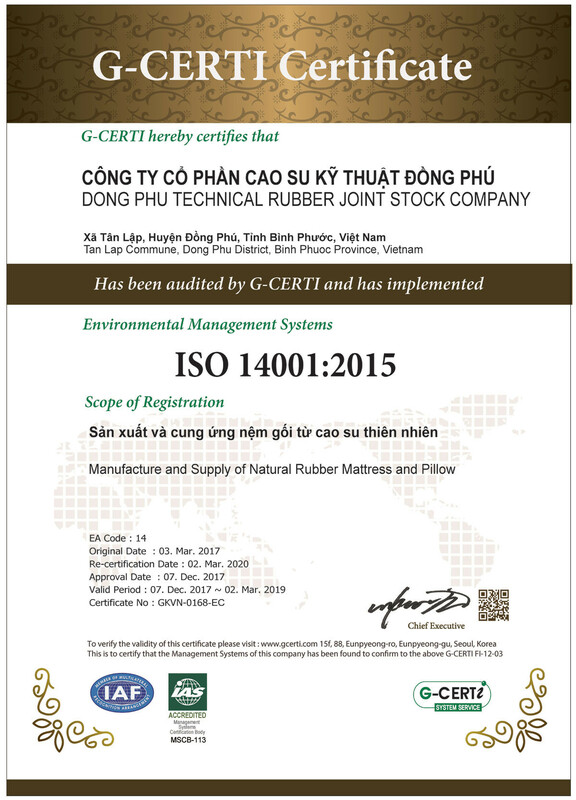 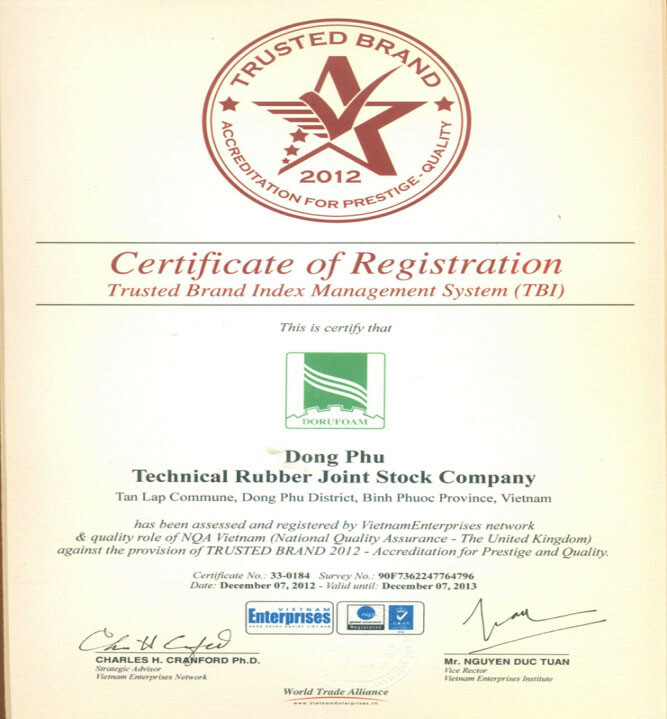 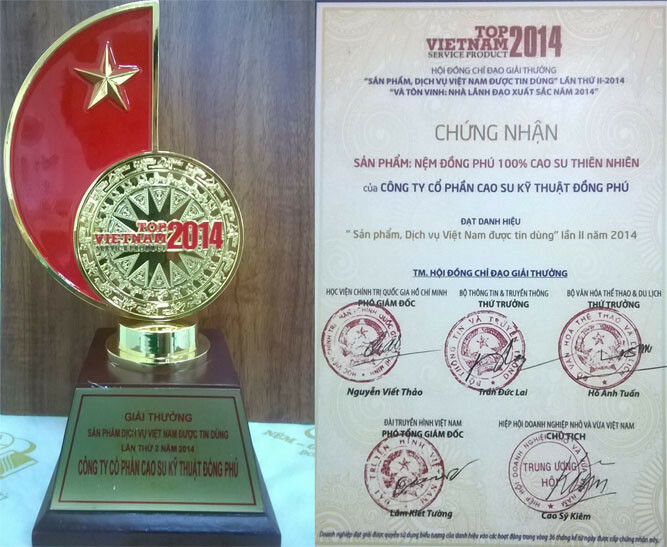 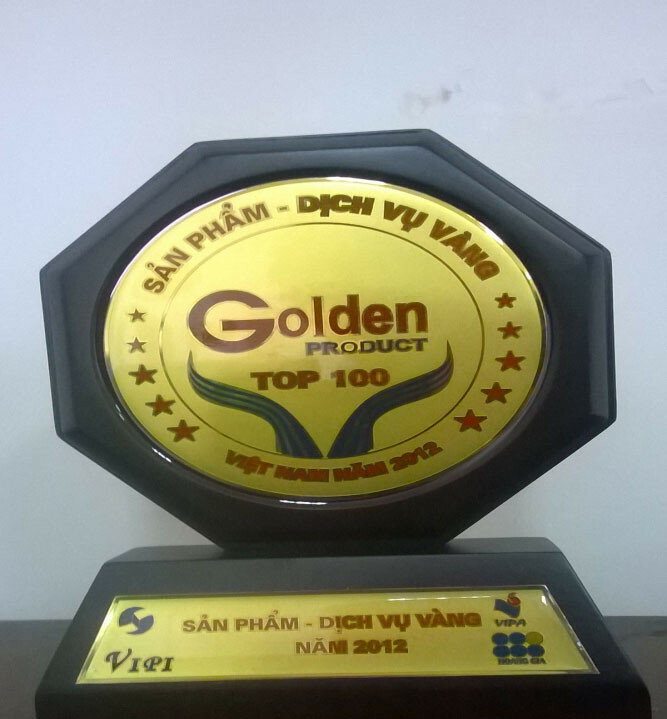 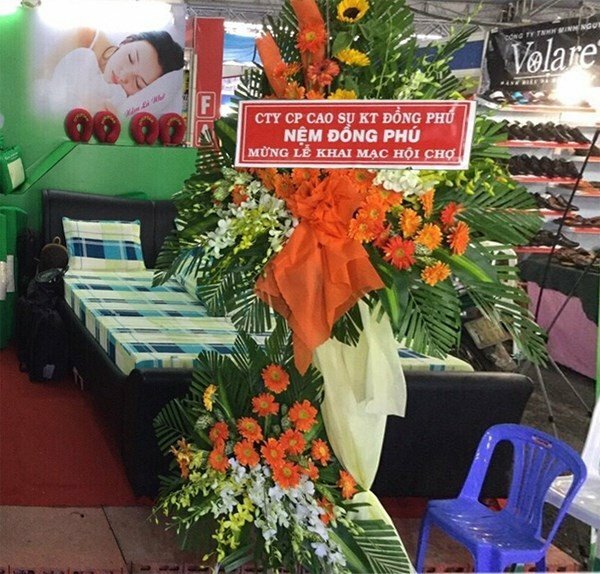 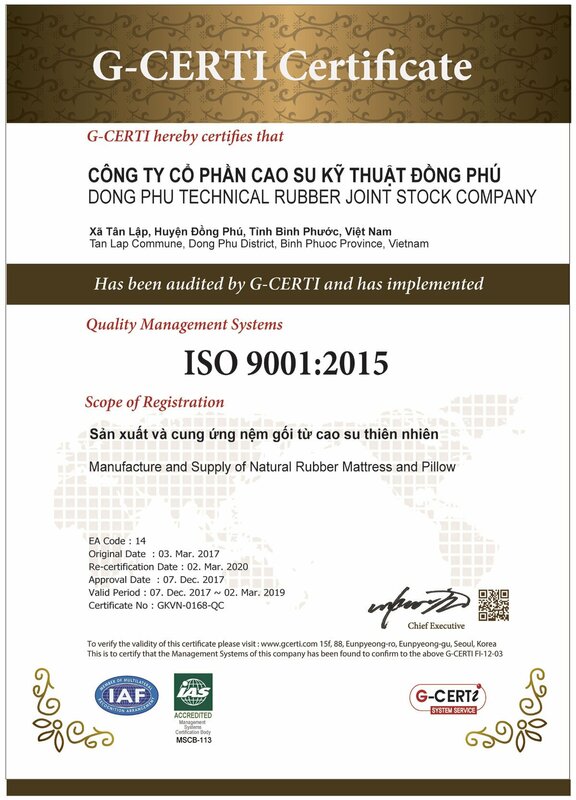 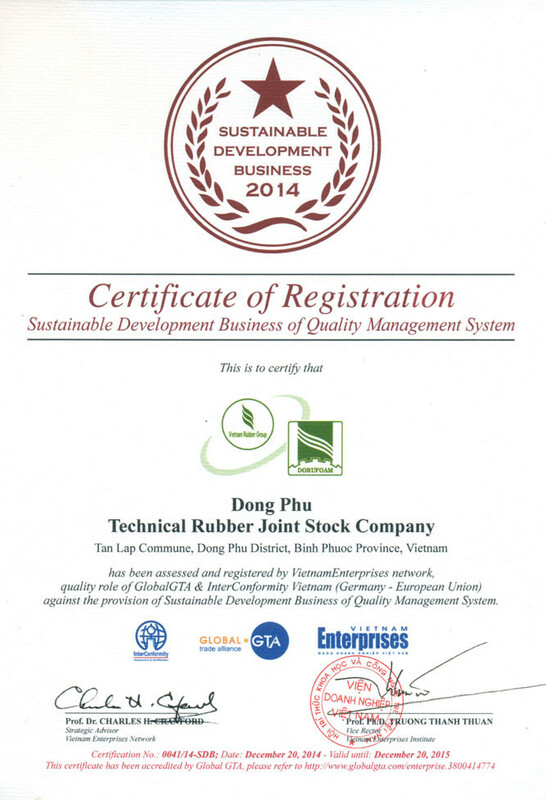 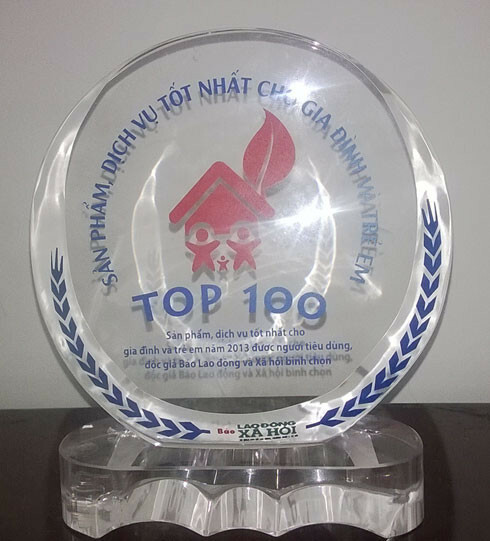 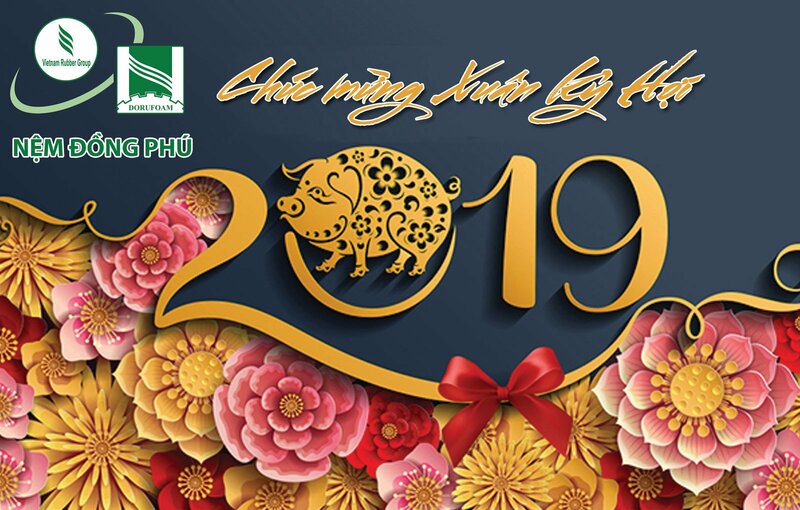 The award aims to recognize Vietnam brands whose products and services varied, rich, organized process quality management according to international standards, to help enterprises enhance the brand to new heights during Any international economic integration requirements deeper. 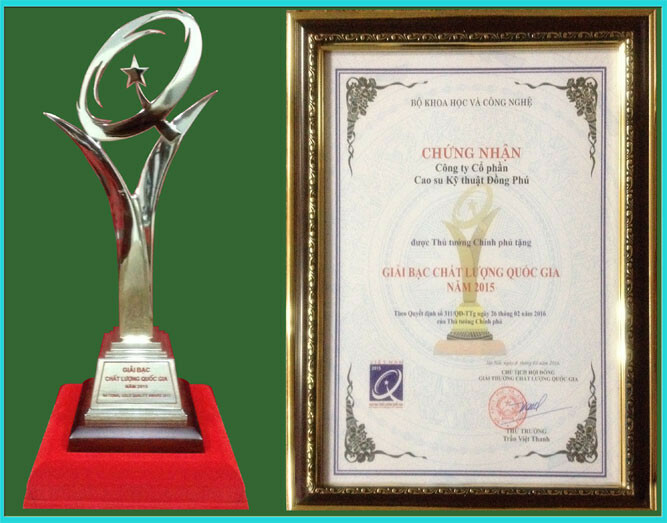 Awards Ceremony National Quality Award in 2015 and international quality in Asia - Pacific was held at the National Conference Center at 10:00 am on 05/08/2016. 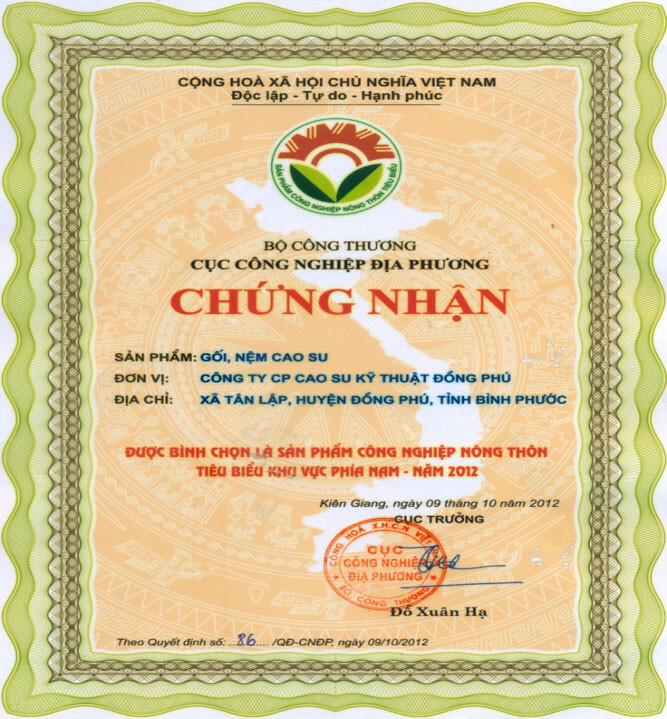 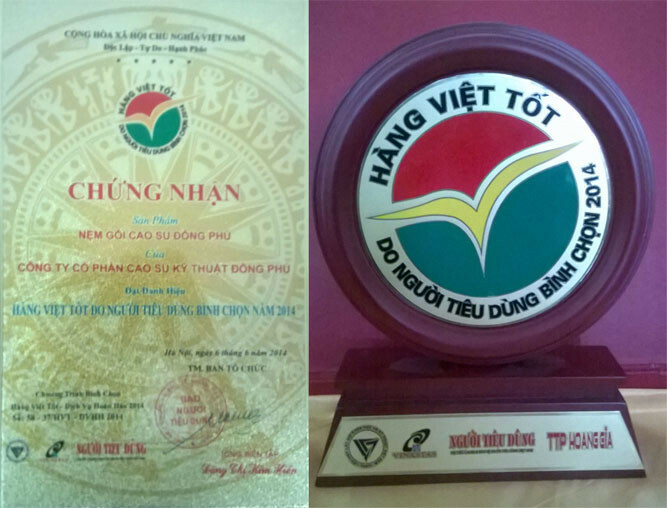 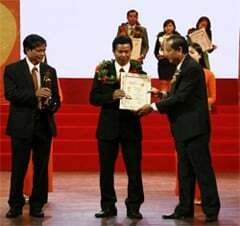 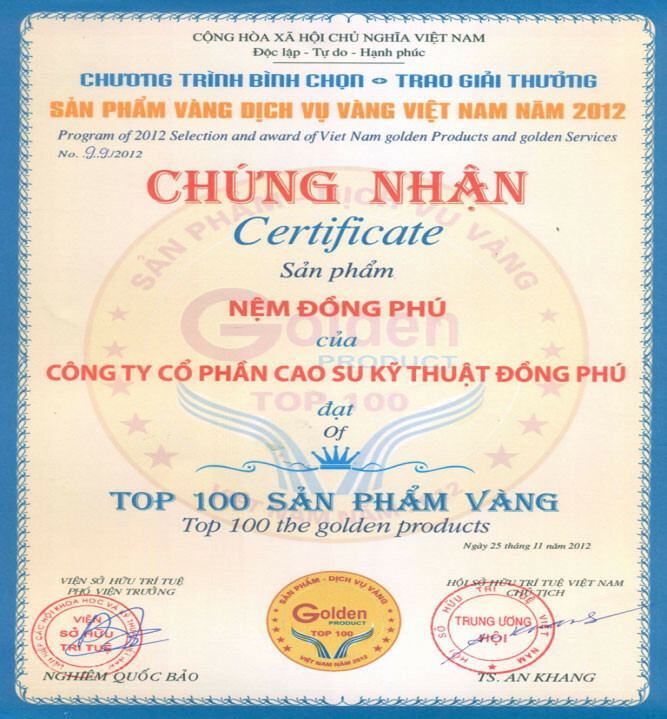 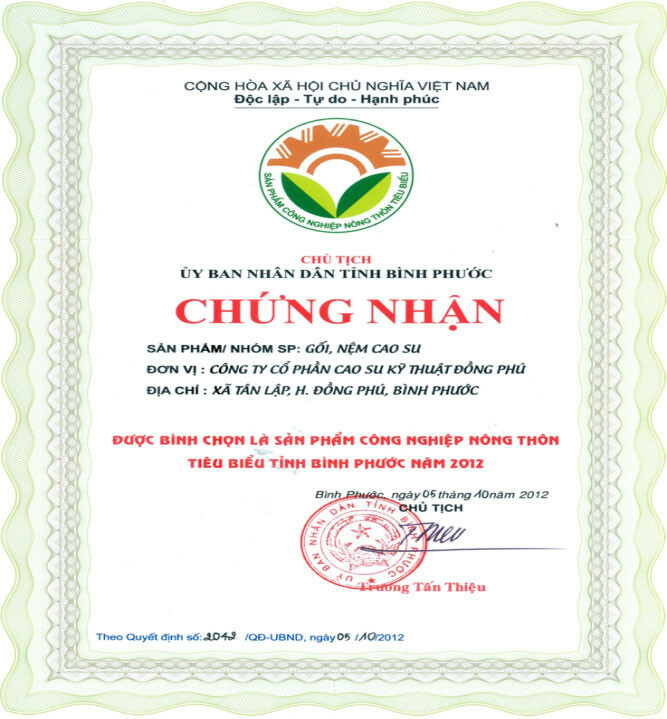 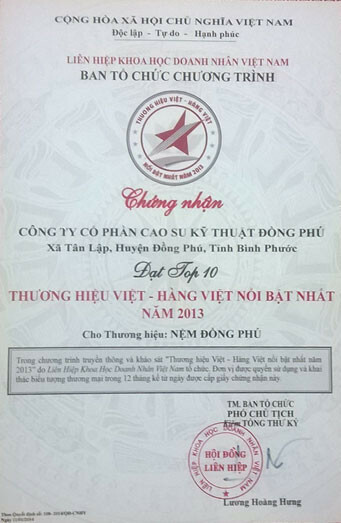 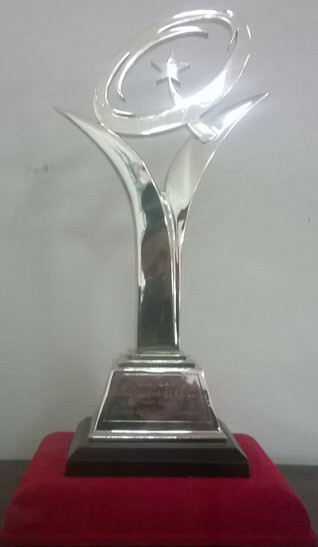 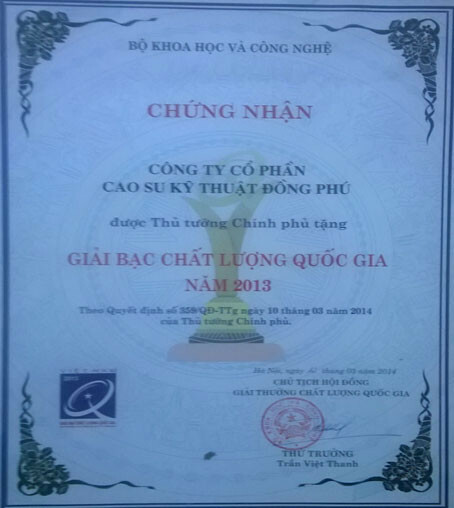 The National Quality Award is a form of honor, reward annually at the national level of the Prime Minister for organizations, businesses achieve excellent performance in terms of quality in production, sales and service ; empowering products, goods and services of Vietnam, capacity building, competitiveness and integration in the market domestically and internationally; build cultural movements productivity and quality in organizations and businesses to contribute positively to economic growth, the country's society. 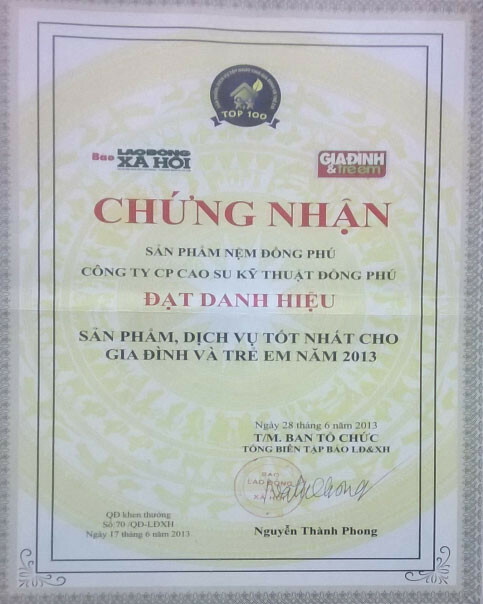 Attending National Quality Award conditional help businesses learn, evaluate and improve a comprehensive operations management, quality of products ... 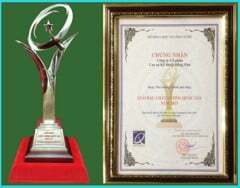 This is also a good opportunity for the enterprise award bonus branding products, contribute to improving competitiveness in the era of international economic integration.